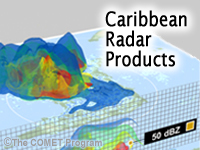 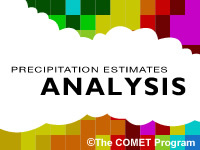 Learn how radar can help you forecast thunderstorms, precipitation amounts, and tropical weather. 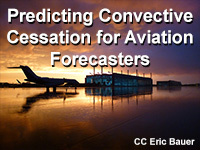 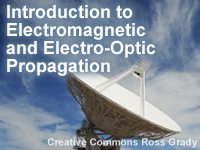 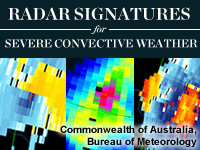 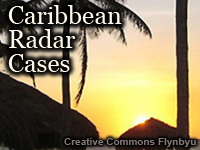 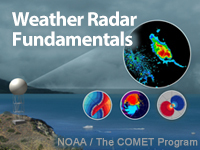 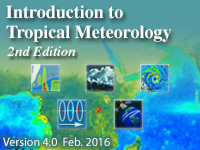 Look for a new module, Basic Weather Radar Fundamentals, produced in collaboration with the U.S. Navy sometime in early spring 2012. 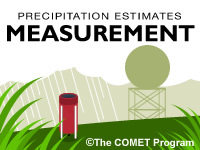 The report, "Validating DSP precipitation product using 50 Guadalupe Blanco River Authority (GBRA) rain gauge rainfall" describes a study that used a high density rain gauge network to validate WSR-88D Digital Storm-total Precipitation (DSP) product for use in flash flood forecasting in south-central Texas. 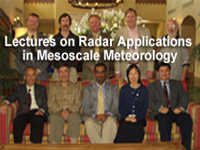 The work was a collaborative effort between the University of Texas at San Antonio and the Austin/San Antonio National Weather Service office.